Ray Porter, while portraying many characters well, makes many simple pronunciations that are very distracting. 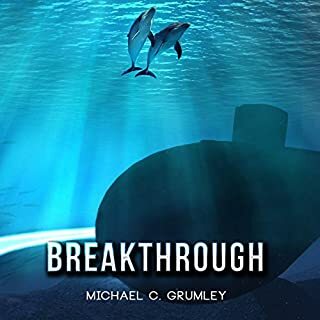 The story line itself was interesting, but if you're looking for a book that's heavy on accurate and researched science, this isn't it, keep looking. The author glazes over details which really need more explanation. The Narrator was amazing, and the story was fresh. Definitely worth a read....I mean a listen. 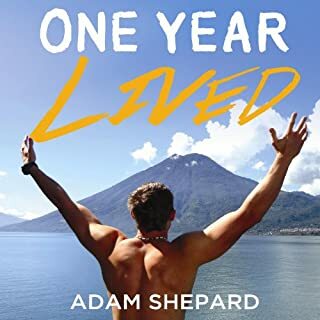 During his 29th year, spending just $19,420.68, less than it would have cost him to stay at home, Adam Shepard visited seventeen countries on four continents and lived some amazing adventures. "It's interesting to me," he says, "that in Australia, New Zealand, South Africa, Europe, it's normal for people to pack a bag, buy a plane ticket, and get 'Out There'." 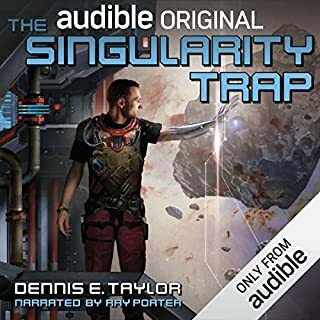 Where does One Year Lived rank among all the audiobooks you’ve listened to so far? 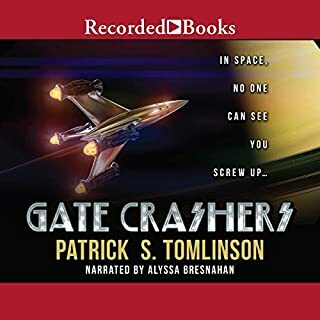 An amazing story that is one of the best non-fiction adventure audio books I have listened to. The enthusiasm from the author/narrator was contagious. I really enjoyed the detail in the story. What three words best describe Adam Shepard’s performance? I would have given this book higher marks, if not for the quality of the recording. The volume changed throughout the book, obviously when the engineer stopped the daily sessions. The author/narrator is not an experienced voice talent, which caused several mis-pronunciations and unclear pronunciations.